Here’s a question for you: What do you know about Spanish eggs? Eggs, as in “huevos” (the Spanish word for eggs). It wasn’t until our daughter, Francesca, came home from school one day, headed straight for our fridge and started checking the code on our eggs that we stopped and thought about what we were buying. how to understand the quality and origin of your daily egg by cracking the spanish egg codes. 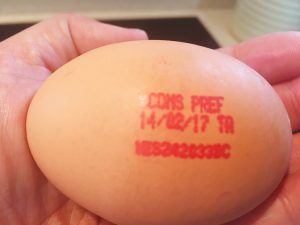 I’m sure many of us just look at the stamps on eggs to see the use-by date. But, did you realise it contains a lot more useful information than that? If you crack the egg code you can find out how the hens who produced the eggs were treated; the country of origin; and even the region where the hens live. All Class A eggs must have this egg stamp unless they are bought directly from the farm. If you look at the stamp it will show how well the hens are being treated. 0 for organic eggs. Requirements include indoor space of six hens per square metre, minimum outdoor space of 4m2 with pasture for the poultry; and the remaining food has to be organically produced. 1 for free range eggs. As well as 1,100cm2 of indoor space for each hen, they must also have an outdoor space which they can use all day. The minimum outdoor space is 4m2 per hen. 2 for deep litter indoor housing with a minimum space of 1,100cm2 per hen, which is equal to nine hens per square metre. They cannot be kept in cages but sit on an elevated porch in a barn covered with sawdust. 3 is for cage farming with a minimum space of 750cm2 for each hen. Next to this is a two-letter country code which would be ES for Spain (España) and UK for the United Kingdom. After that is a unique producer code, which often starts with a region code, to identify exactly which farm the eggs are from. 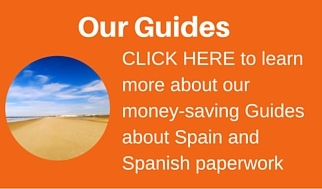 Although in the UK you may go to work on an egg, that’s not going to happen in Spain. 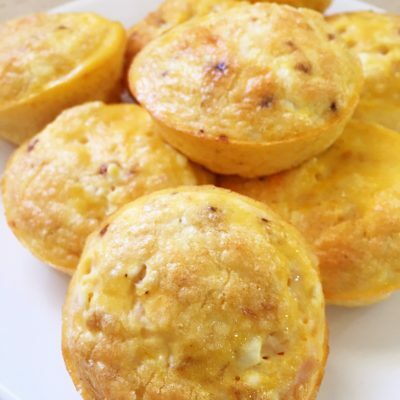 The Spanish are fond of eggs and have plenty of recipes to try but not for breakfast. You’ll find eggs (huevos) starring in tapas, soups, main courses and desserts. 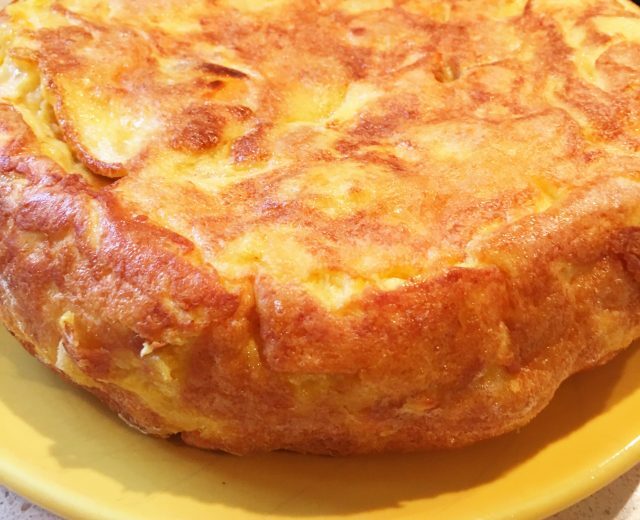 Tortilla Española: The most famous is the Spanish omelette made with eggs and potatoes. Some include onion too which adds a nice flavour. This is a favourite tapas in many bars – and you can buy it ready-made in the supermarkets too. This is a world away from your fragile French omelette, this is thick, chunky and very tasty. Huevos rotos: Everyone loves potatoes for dipping into that gorgeous golden yolk, which explains why huevos rotos (broken eggs) are so popular. It varies from restaurant to restaurant but it is basically eggs fried in olive oil along with fried potatoes and any other ingredient which takes your fancy – such as jamon, chorizo, or green peppers. It’s probably the nearest thing Spain has to the traditional English brekkie. Huevos Españoles: Fried egg fans will enjoy tucking into Spanish eggs fried alongside chopped onions, tomatoes and peppers. Delicious served with toast or fried bread so you don’t waste any of those lovely juices. Revuelto: Revuelto is scrambled egg with extras. You could add anything you like but favourites are jamon, bacalao (cod), setas (mushrooms) or young garlic stalks. Huevos rellenos: These are delicious stuffed boiled eggs. If you’re a fan of egg mayonnaise, you’ll enjoy these as they are very similar but they usually have tuna added to the mixture. Huevos a la flamenca: The rich reds and yellows are the eye-catching features of the very more-ish huevos a la flamenca cooked with potatoes, peas, peppers, onion, tomatoes, garlic and chorizo with a beautiful egg plopped in the centre. This is baked in the oven until the egg whites set but the yolk is still runny. A sunny dish born in Andalusia, home to Flamenco, and a perfect brunch dish. Forget about singing for your supper, you’ll be dancing for joy after tucking into this gorgeous dish. Pisto Manchego: Another traditional – and healthy – dish with seasonal vegetables such as tomato, courgette, peppers and onion slowly cooked and served with a fine pair of fried eggs. Each family will have their own recipe. One will cook the veggies and then mix in a tomato sauce, others will mix chopped tomatoes in with the vegetables as they slowly cook, but what is certain is that it will be delicious and colourful. Sopa de ajo: The Spanish certainly know how to throw a few simple ingredients together to make a satisfying dish and this garlic soup is no exception. It’s simply fried bread, garlic, paprika – smoked paprika if you fancy a bit of a kick to it – and chicken stock with an egg for each person poached in the stock. The first time you try it, it’s a wonderful surprise as the egg is hidden. It’s pungent, it’s just waiting for you to plunge your spoon in and enjoy. Flan de huevo: Delicious way to end the meal is with a flan, similar to crème caramel, made with eggs, sugar and milk with a caramel sauce topping. Spanish eggs flavour the Castilian language too( including some rather rude ones referring to masculine attributes … your children will be sniggering over references to “huevos”!). Did you know that the number of eggs changes the meaning? valía un huevo – one signifies expense or expensive. ‘It’s worth one egg’. tenía dos huevos – two means courage. ‘He had two eggs’. me importa tres huevos – three is for contempt. ‘I care three eggs [for it]’. lograrlo me costó mil huevos – a large number means it’s going to be difficult. ‘It will cost me 1,000 eggs’. The size and position of your eggs are important too because you want ‘to have two large, well-placed eggs’ – tiene dos huevos grandes y bien plantados – but you don’t want to be told you have eggs like Spartacus’s horse – tiene los huevos como el caballo de Espartaco – because it means you’re clumsy or like a vagabond. Your eggs are so big that they control you and you might even need a wheelbarrow to carry them around! If all this talk of egg idioms is scrambling your brain, then just say ‘¡Que huevada!’. This is another egg derivative meaning ‘What a load of rubbish (crap)! !’.